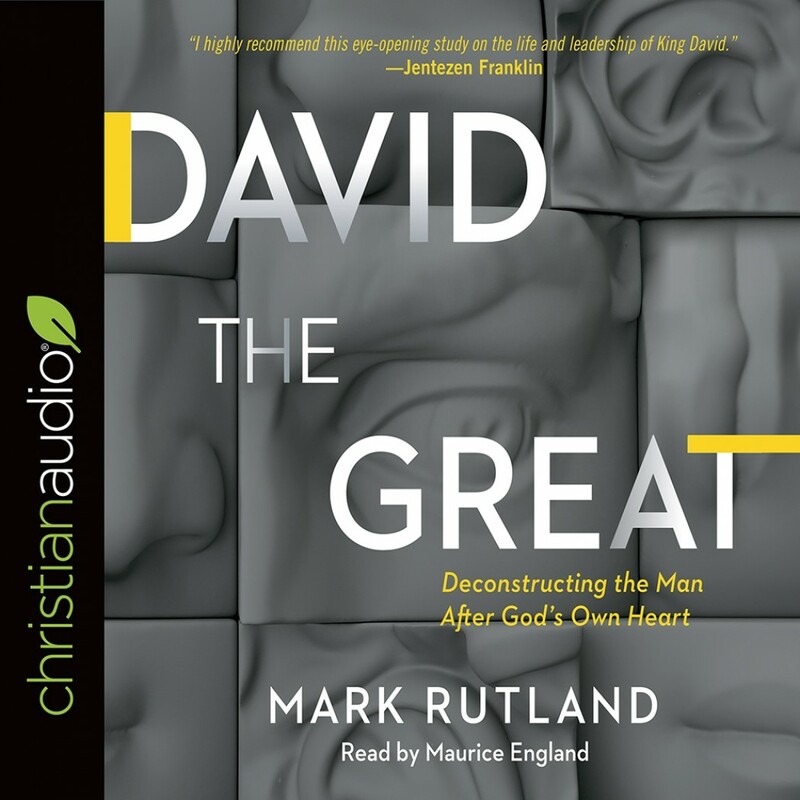 David the Great | Mark Rutland | Audiobook Download - Christian audiobooks. Try us free. redemption; it also bypasses the gritty life lessons inherent in the amazing true story of David. and wretched, neither a saint nor a monster, at times victorious and other times a failure, David was through it all a man after God’s own heart.